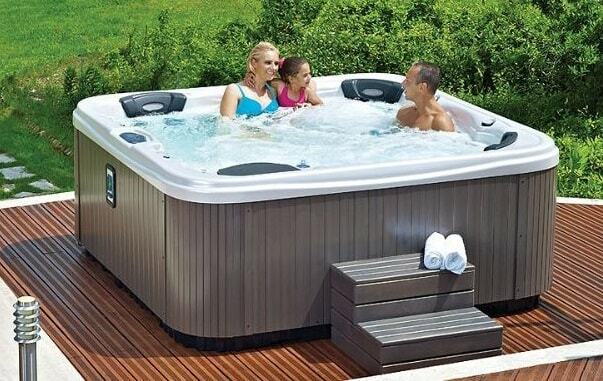 Hot tub is fun when used with your friends and family. The relaxing moment becomes way more enjoyable with the quality time with people you love. 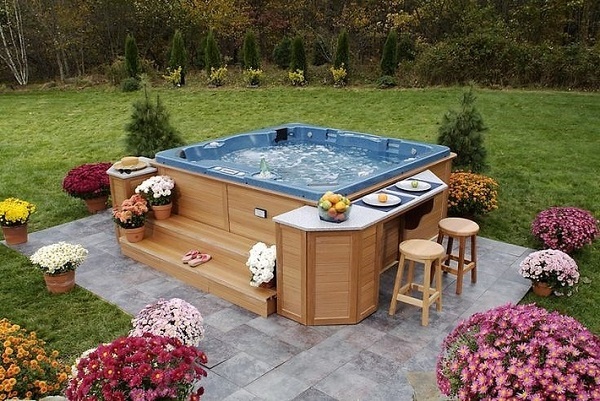 Therefore, people most likely to choose a hot tub which can occupy several people inside than a small hot tub which is more suitable for individual use. 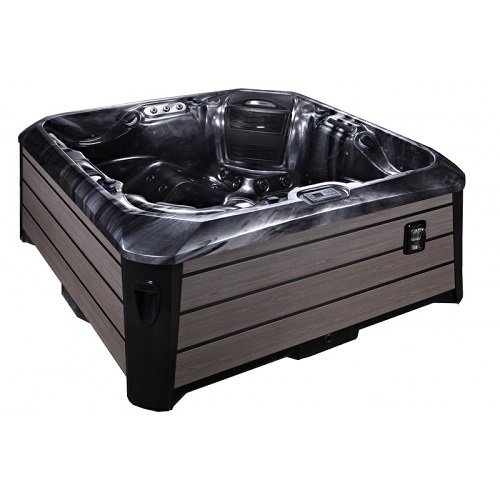 The medium size hot tub which suits for family use commonly starts from a 4-person size and the biggest one is the 8 to 9 person tub which is great for a party. 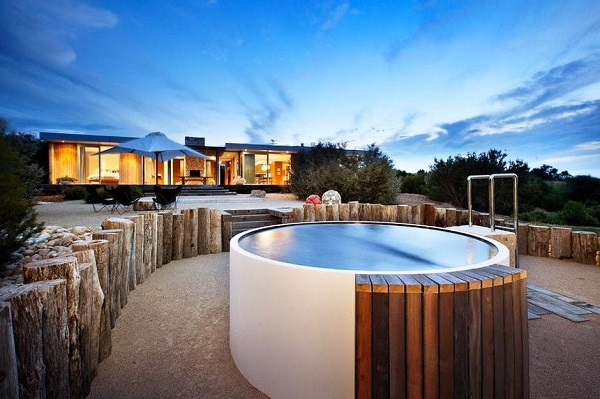 However, the bigger the size is, the more money you should spend, so choosing the medium size hot tub seems like a better idea. 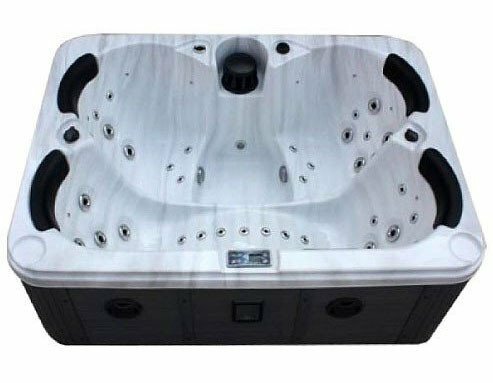 There are so many medium size hot tubs available in the market offered by various brands which have various features in different price range. 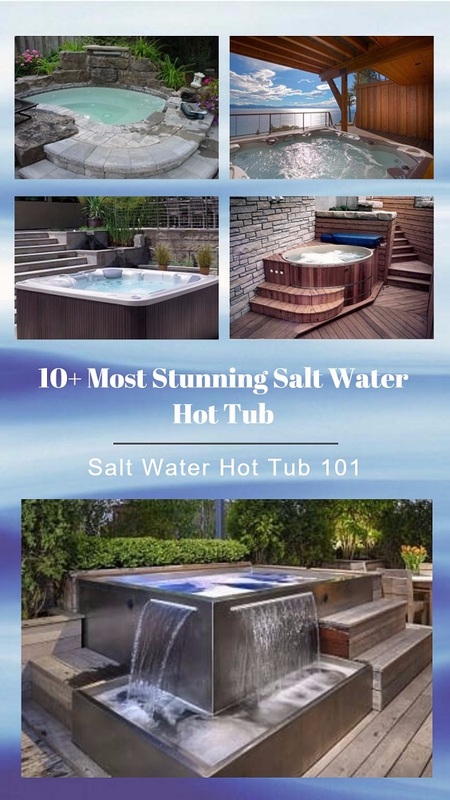 The most important feature of a hot tub that you want to get is the hydrotherapy feature to give you the best spa experience and health benefits. 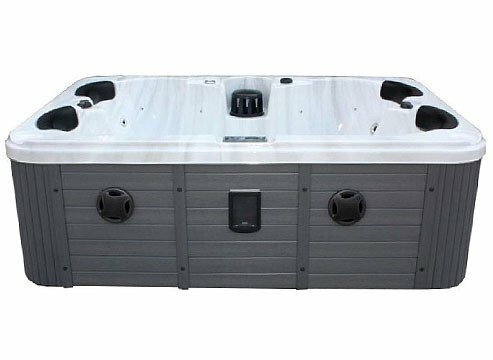 Right now we are going to take a deeper look at two hot tubs from Hot Tubs Direct which seem like a good recommendation for you. They are the Relax and Kenya models, the 4-person and 5-person spa with great features and offered at reasonable price. 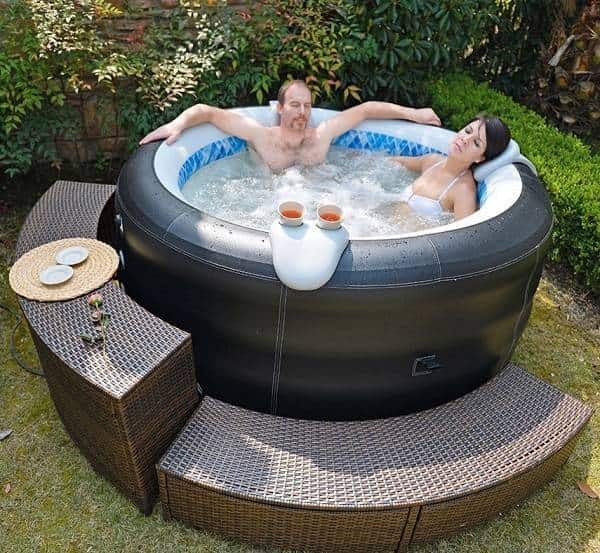 This tub comes with 2 seats and 2 loungers which can fit for up to 4 adults. Each seat is provided with a headrest to make you feel comfortable spending time inside the tub. The dimension is 78 x 59 inches and 31 inches depth, quite convenient for a family use. Led lighting is also provided to beautify the look of the hot tub. There are 28 jets available n this model which are placed strategically to massage your stiff muscles. 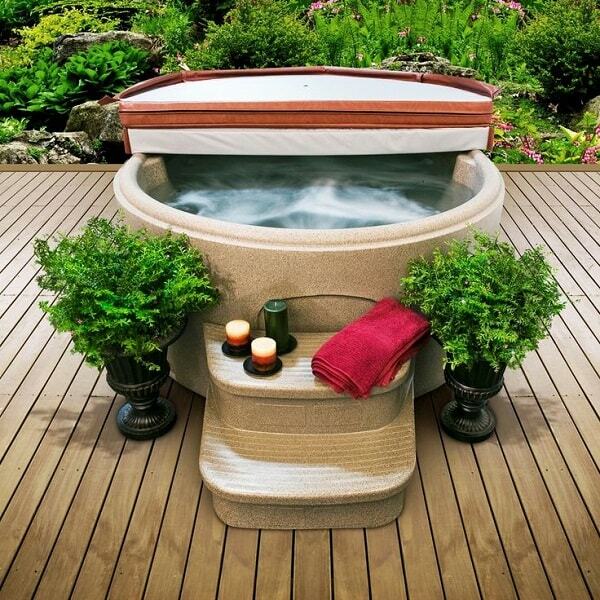 It’s not a bad spa feature for a 4-person hot tub. 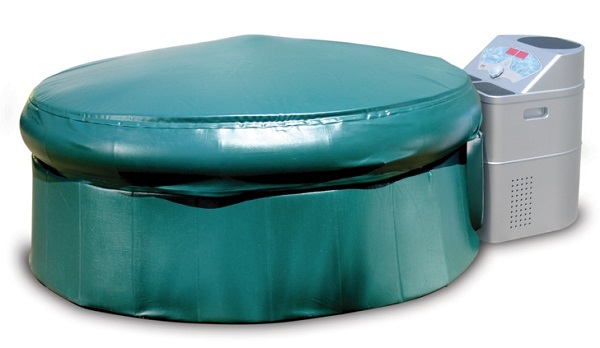 The model is equipped with a seal base which is an integral part of the hot tubs support structure. The seal is a one piece construction that helps to lock the heat and seals the moisture. 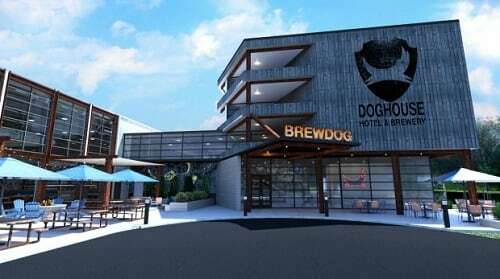 It also has foam insulation as the energy efficiency feature. Kenya is bigger than Relax which can fit for up to 5 people inside. There 3 seats and 2 with 82 x 82 35 inches dimension. 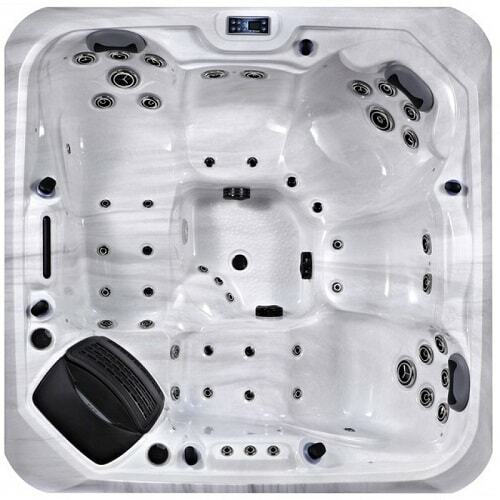 This Hot Tubs Direct spa comes with incredible 43 jets which surely will give you the satisfying spa sensation. The energy efficiency feature of this model is similar with Relax. It comes with a sealed base and insulation foam to keep the temperature of the water which will save the energy cost.